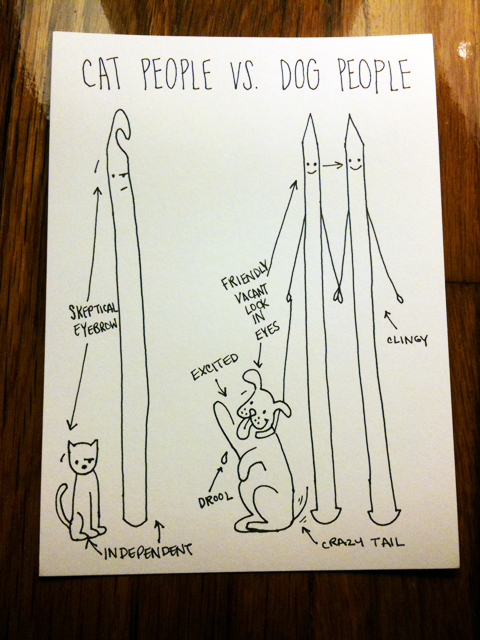 Love the comparison between cat people and crochet people!! This is just TOO funny!! Thanks for sharing your talent and humor. I’m a dog person and I like to crochet. Knitting confuses me. You are currently reading US AGAINST THEM at .